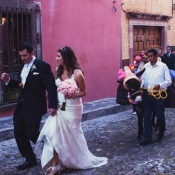 We know that the holiday season is over, but we just had to share this wedding with you all! 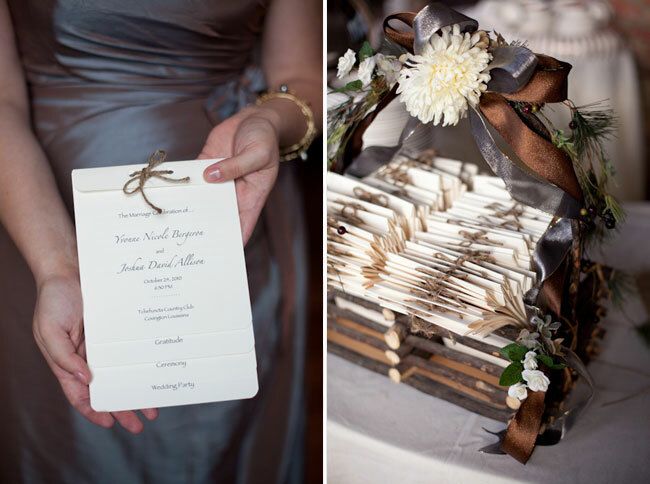 The decor is a combination of elegant fall and winter wedding elements, with a rustic-chic vibe. 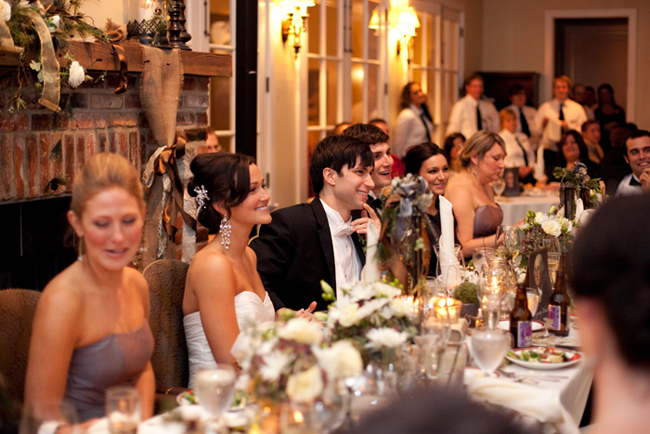 Nicole and Josh were married in Covington, Louisiana with photography done by the talented Katherine Holly. Sparkly Jimmy Choos … swoon! What a beautiful ceremony backdrop! 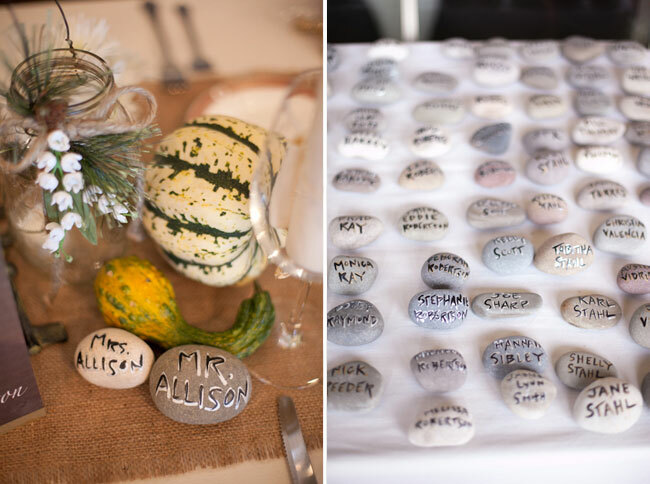 We are always fans of unique seating charts! This would be a really budget-friendly idea. 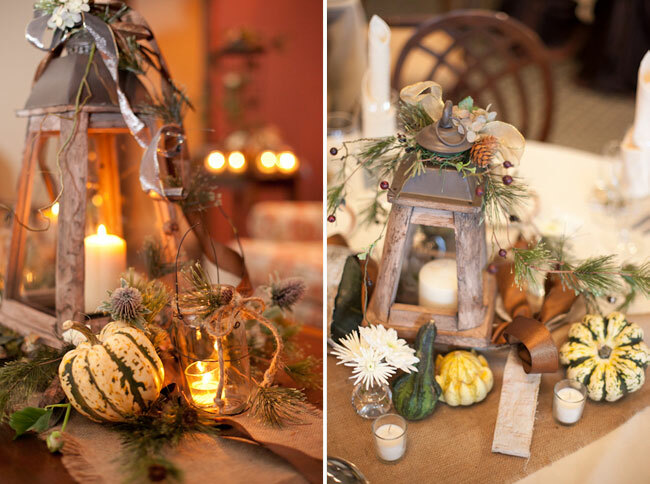 The gourds and pine branches are the perfect mix of fall and winter! Its such as you read my thoughts! You seem to understand a lot about this, such as you wrote the e-book in it or something. I believe that you could do with a few percent to drive the message house a little bit, but instead of that, that is great blog. An excellent read. I’ll certainly be back. I’m so taken by this wedding! 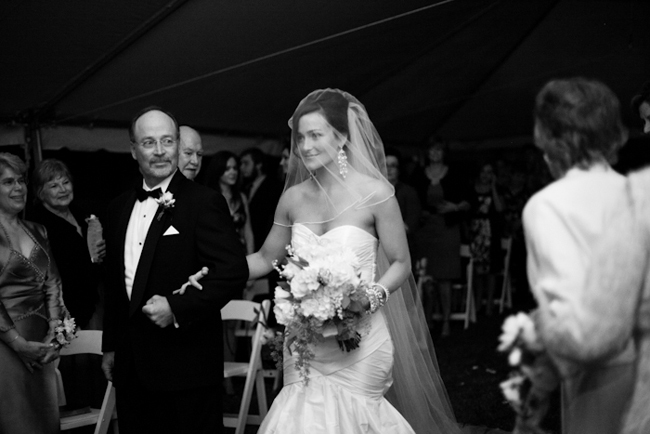 From the color scheme to the reception details to how happy the bride and groom look, it’s fantastic. Love the bling combined with the rustic elements. The chandelier earrings, bracelets, hair ornament and Jimmy Choos provide just the right complement to the lanterns, crosses, and tiny gourds. It’s not mix and match..it’s point and counterpoint! This is gorgeous and the altar is perfect because it’s handmade…love it. 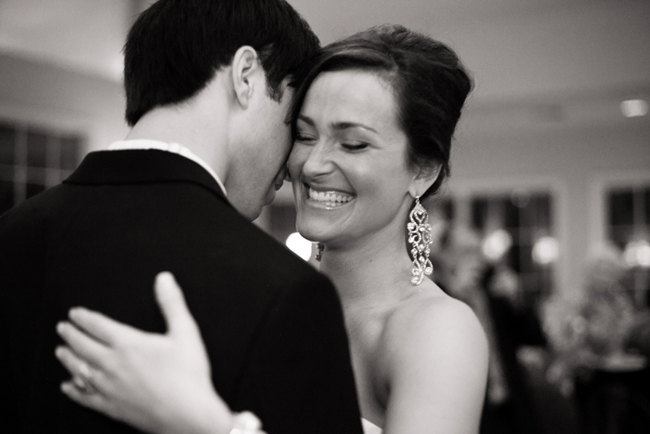 thank you so much for featuring one of my weddings…it is such an honor to see them here and to have them shared for others to get great ideas…nicole and josh’s wed was absolutely beautiful. thank you, ladies! Love all the little props and decor going on, and the altar is just amazing! 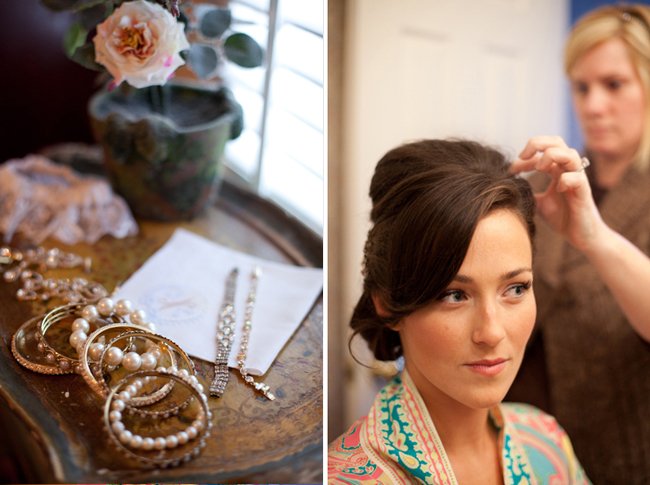 This wedding is just gorgeous, and I’m wild for the bride’s bracelets! The decor is a perfect mix of fall and winter! I love the gourds and pine, so happy together. 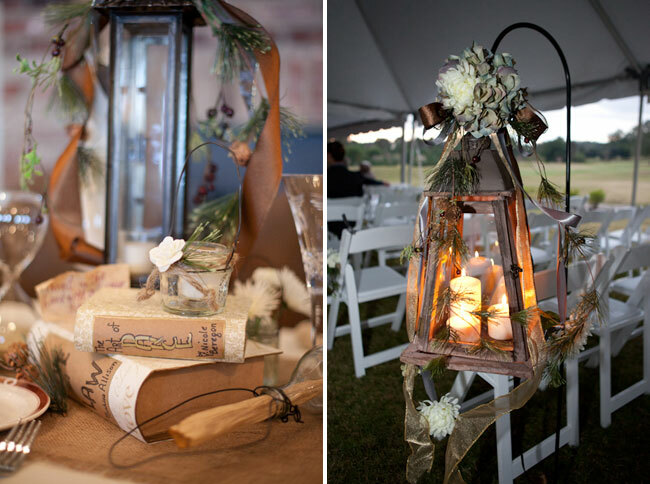 The lanterns and burlap are lovely compliments. The ceremony backdrop is stunning. Such a beautiful event! it’s all very secret garden 🙂 love it! and i want those wooden lanterns – where can i find those?? Beautiful decor! I especially love the ceremony backdrop.